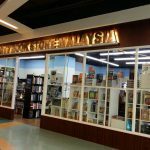 For those who are looking to buy clothings at affordable prices, you can head on to Amcorp Mall in Petaling Jaya where there is about 2 warehouse sales being on. 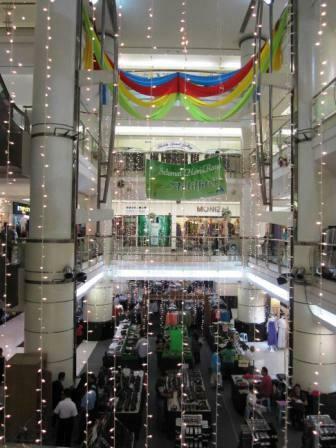 The first one is located on the ground floor- in fact, that area constantly have some kind of sales going on. 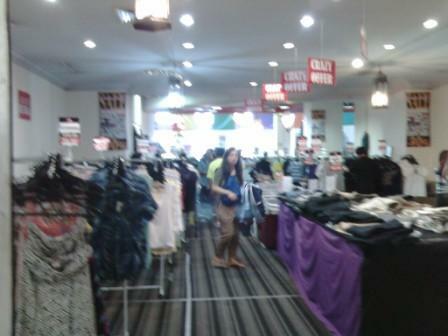 The clothes are sold are reasonable price- I managed to buy a warm jacket and working pants for RM19 each. 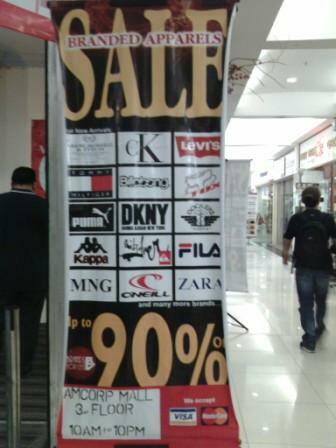 Aside from that, there are also discounted leather wallets about 30% to 50%. 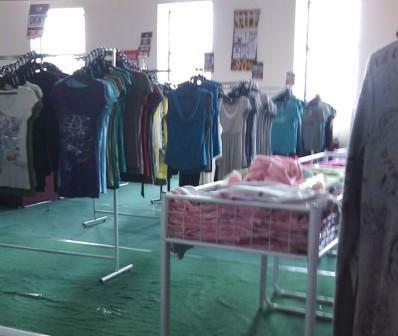 There are some nighties, bras, children clothings being sold there as well. It is supposed to be on till about end of September 2011 or beginning of October 2011. 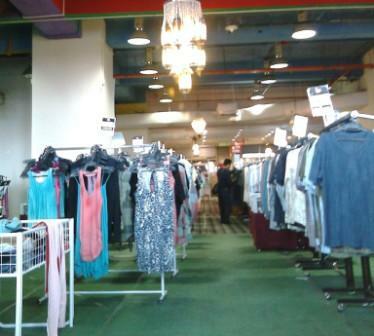 At the 3rd floor, you can also visit the Warehouse Sale- they have clothings of popular brands like Espirit, Zara, Puma, Nike that are sold on a huge discount. Why I want to write about this is because I noticed a number of clothes are suitable for plus sized that may be hard to get elsewhere. 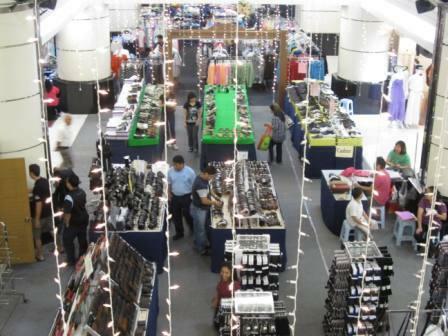 When I checked with them, was told that the warehouse sale will be on till at least end of Oct 2011. 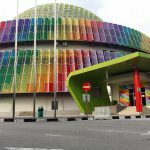 You can easily reach Amcorp Mall by public transport: Putra Aliran Kelana Jaya LRT and stop at the Taman Jaya station. 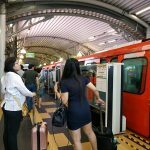 If you go during weekends, you can also walk around the weekend bazaar and flea market that is on around 10am to 4pm every Saturday and Sunday.